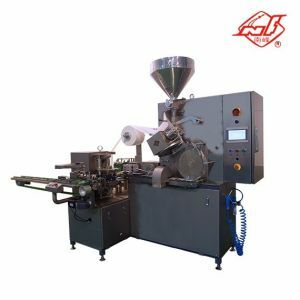 This automatic teabag packing machine can vary the quantity of teabags to be packed in an independent envelope.Our product can pack non-viscidity granule materials,CTC black tea,green broken tea,herbal mix granular formulations in various industry.It is controlled by PLC.Touch screen display.Operating easily. We're here to help : Easy ways to get the answers you need. ♦ Patent for heat sealable tag system (No glue). 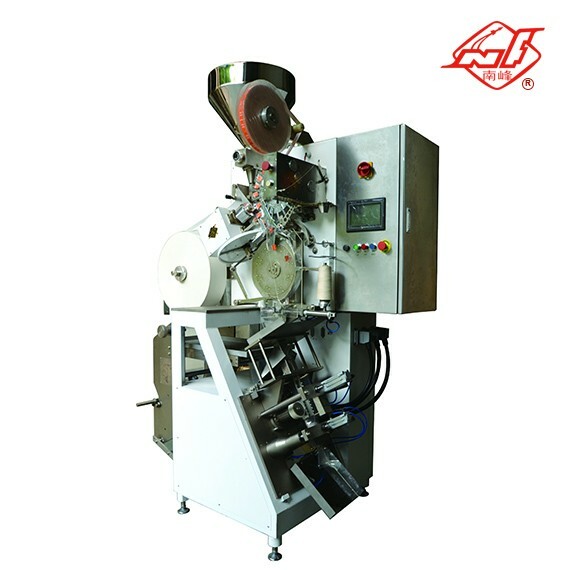 ♦ Provide servo control for traction of envelope. 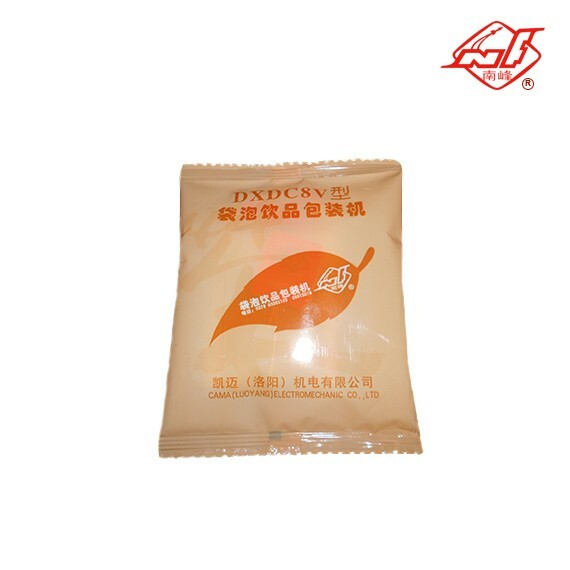 ♦ High performance of sealing structure, Air tightness well, the bags are prepared in a continuous process from a roll of heat sealable hermetic material. 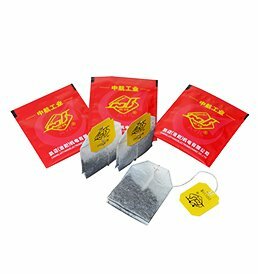 After placing into each bag the programmed amount of teabags, they are sealed and cut for delivery. ♦ A sensing system that follows color mark automatically and ensures printing logo on a properly place. 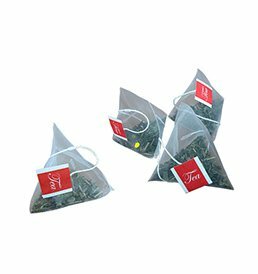 ♦ A sensor monitor for jam teabag. Alarm stop when it detects a shortage of materials. ♦ Stainless steel body of forming device, installing and removing within short time. 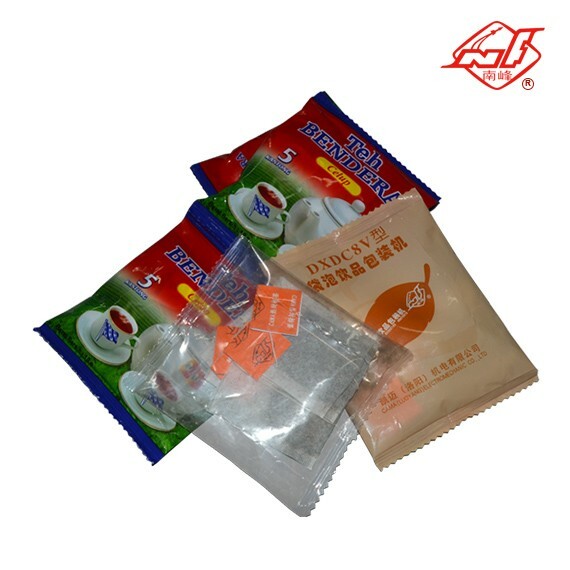 ♦ Various heat sealable laminated materials (Plastic / P.E, Plastic / Foil / P.E). 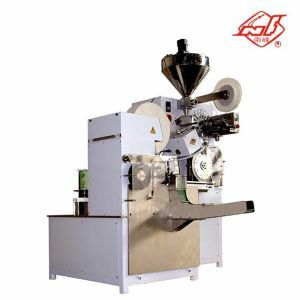 Heat sealing filter paper : Single side heat-sealing ,16.5-21g/㎡ ,width:125mm . 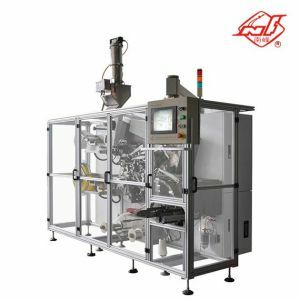 Various heat sealable laminated materials : Plastic / Foil / P.E, Paper / P.E, Paper / Foil / P.E, Plastic / P.E. Cotton thread : The thread should be original cotton thread with 3 strands of No.16 (21/4 in English System) thread wound into cone. 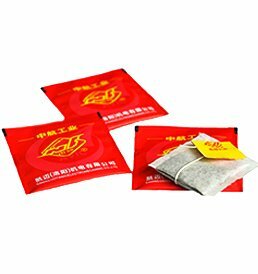 Tag paper : The tag paper should be coatched paper for food industry specially.High temperature ink print.